Janet is our front desk/chiropractic assistant at Ocean Chiropractic and Health Center in Fort Pierce, and is an amazing part of the team. 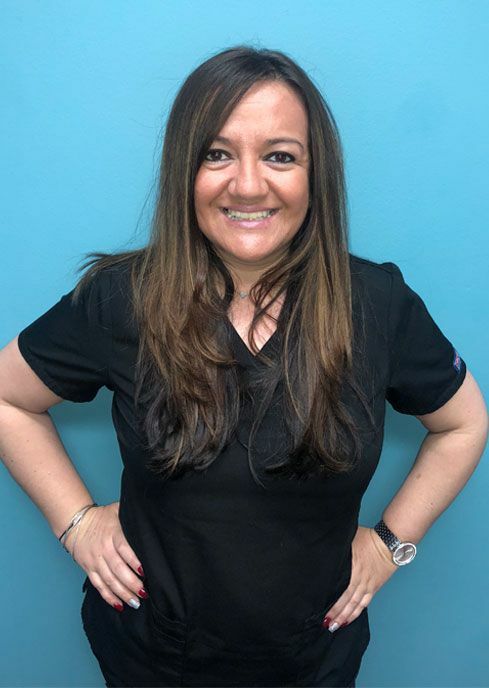 She has been with our practice for over 5 years and really enjoys working with the team at our office. Janet truly cares for our patients and grows relationships with each and every one of them. She loves being able to see quick recoveries with patients. A few fun facts about Janet is that she was born in Fort Pierce and is a mother to a 7-year-old daughter and 2-year-old son. She is bilingual and speaks English and Spanish. In her spare time, she enjoys spending time with her family and friends, dancing, walking on the beach and meeting new people. Yanibey works as a front desk/chiropractic assistant at Ocean Chiropractic and Health Center and is a great asset to the practice. She loves that working here gives her the opportunity to greet and interact with patients, while also seeing patients gain optimal health. 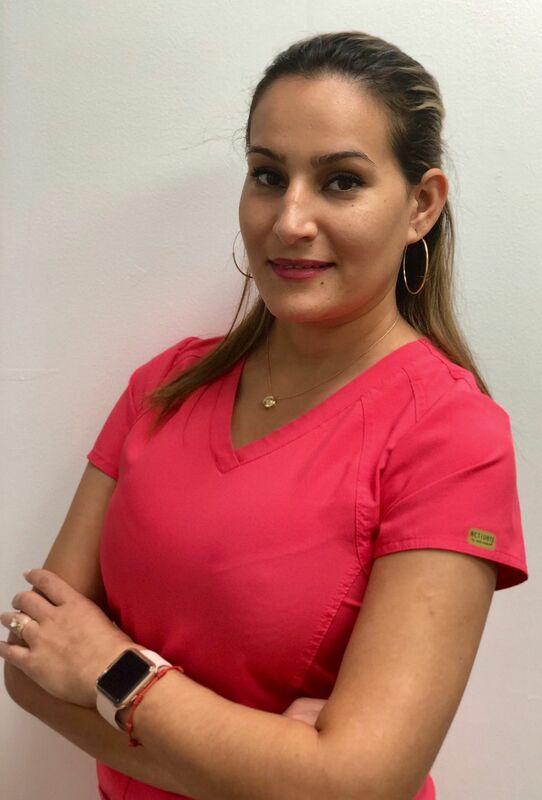 Yanibey enjoys growing her relationship with each patient and is very enthusiastic whenever anyone comes into the office. A few facts about Yanibey is that she is originally from Cuba and got married in 2015. She is bilingual and speaks English and Spanish. She has a black lab named Havana, and in her spare time she loves to spend time with her family, enjoys music, going to the movies and relaxing by the pool. 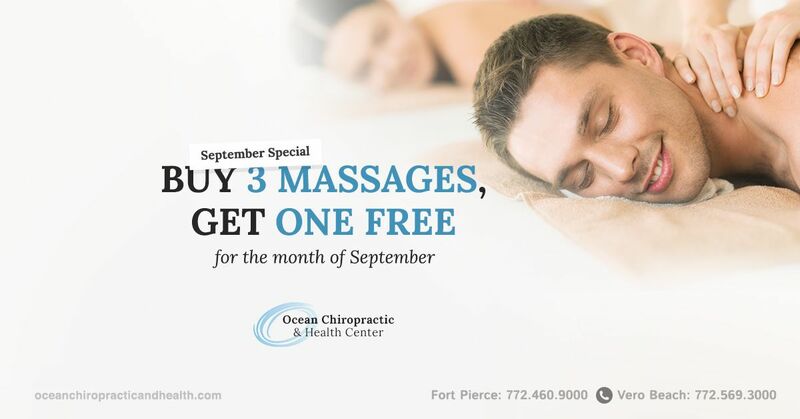 Samantha is a chiropractic assistant at Ocean Chiropractic and Health Center in Vero Beach. She recently graduated from the FAU Harriet L. WIlkes Honors College with a Bachelor’s degree in Psychology. Samantha shows a sincere interest in each patient and has always been passionate about helping others, which is reflected in her work. She loves to learn every day and is always looking for a new challenge. A few facts about Samantha is that she was born in Texas, grew up in New Jersey, moved to Stuart, Florida, and now her and her fiance live in Vero Beach. 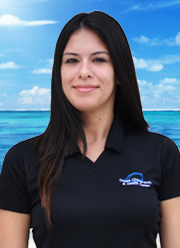 Maite is a chiropractic assistant at Ocean Chiropractic and Health Center and works at the Fort Pierce office. She has over 7 years of experience as a Registered Chiropractic Assistant and really enjoys doing therapy on patients and helping others. She graduated with Honors from Alpha Institute of the Treasure Coast and is Personal Training Certified through NASM foundation of Personal Training. 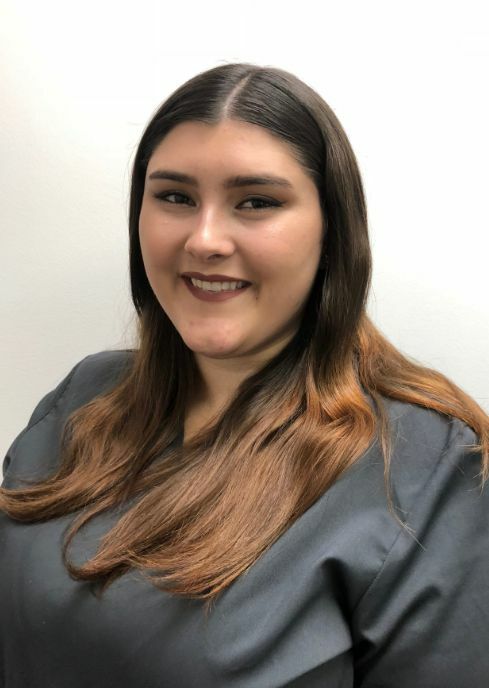 Some fun facts about Maite is that she is a great multi-tasker, she is bilingual in Spanish and English, and in her free time, she loves to spend quality time with her family and friends.